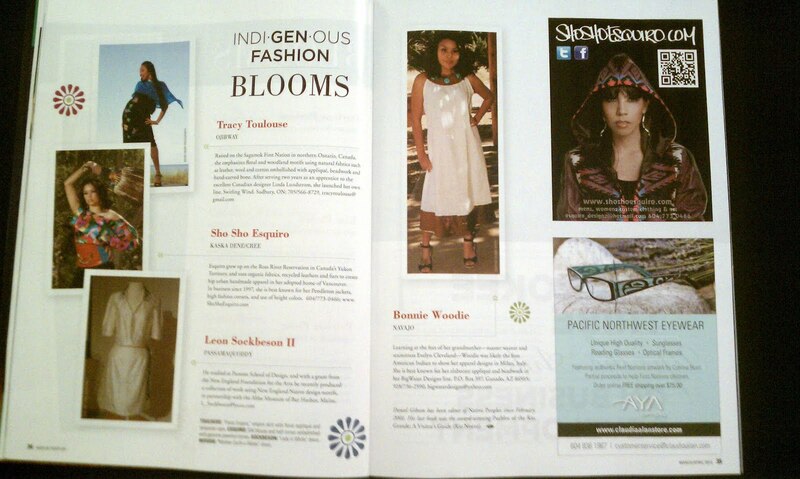 Check out the latest issue of Native Peoples Magazine to view a six-page spread on fourteen Native American fashion designers. 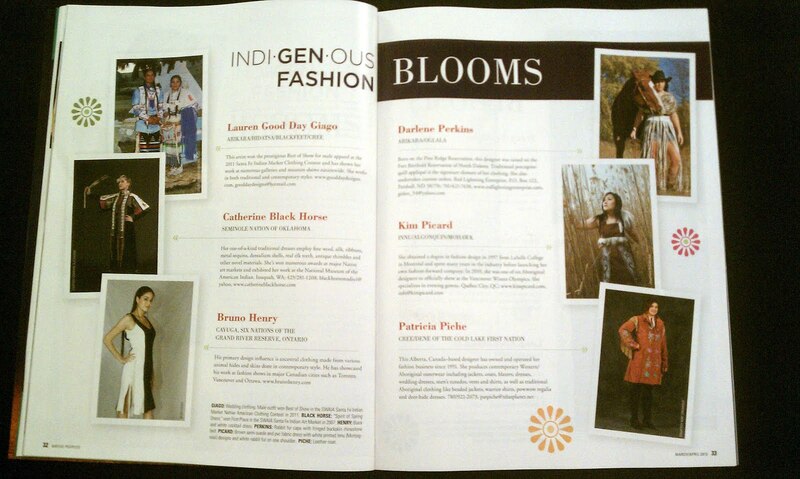 The article, Indigenous Fashion Blooms, features designers who don't usually get the spotlight in Native Peoples. 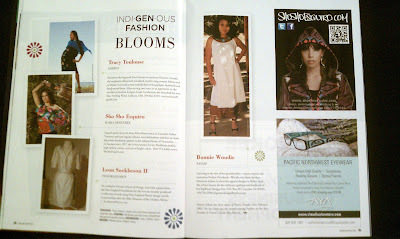 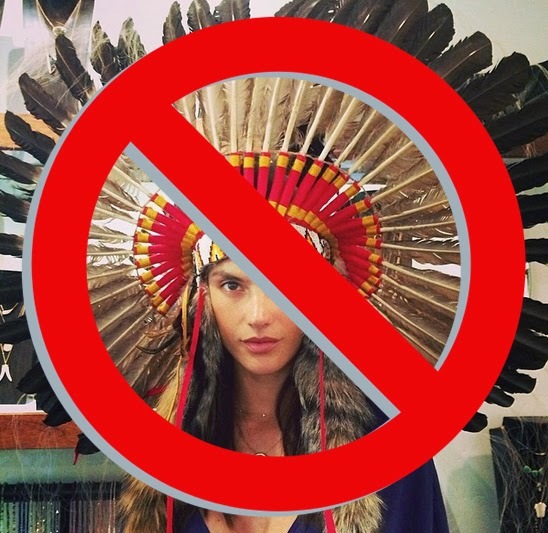 In the past, they've covered Native fashion stars Virgil Ortiz, Penny Singer, Patricia Michaels, and Dorothy Grant. 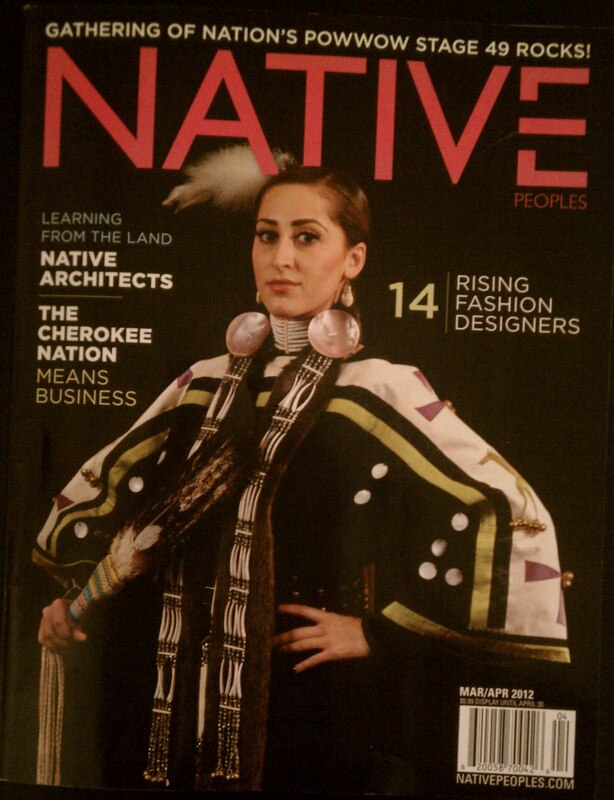 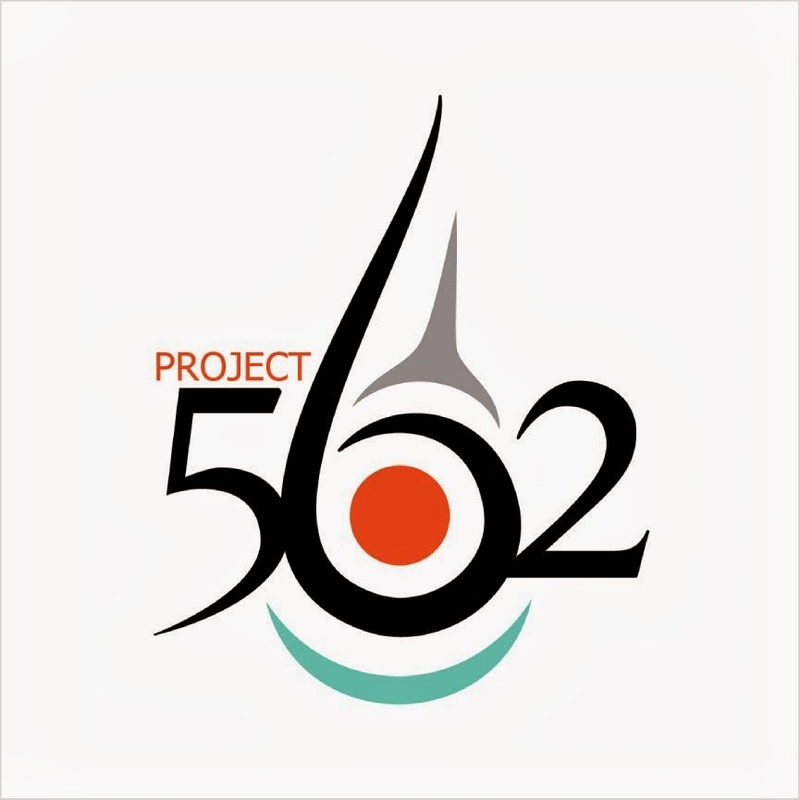 In this issue, they branch out to look at other clothing artists - some from First Nations communities, some create powwow fashion, and five of the fourteen hail from the Navajo Nation. 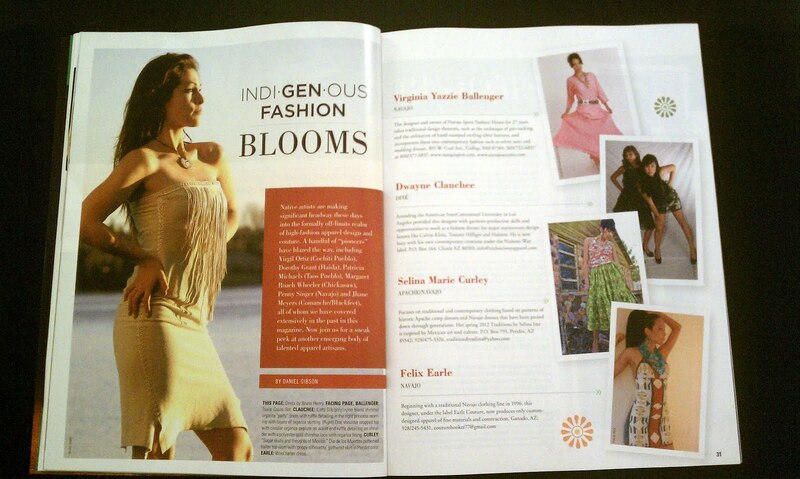 Some of the designers featured in this spread include Tracy Toulouse, Kim Picard, Bruno Henry, and Sho Sho Esquiro. I went and got the magazine at Drumbeat. 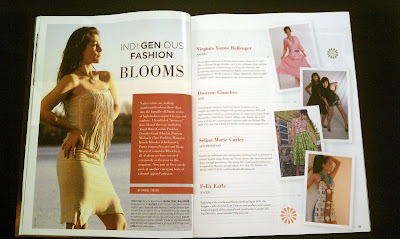 I believe you must use the Life style change method to be successful social issues magazine . 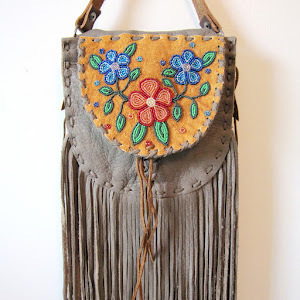 That means you are willing to do things that are in your best interest something that may be out of your comfort zone.